The Fleeting Ends’ unforgiving rock anthem “20 Something” basks in the good, the bad, and everything in-between during the transition into adulthood. They can be the time of our lives, the roudiest, craziest, most erratic, uncertain, life-changing, and altogether amazing years of our lives: The 20-Somethings, a decade full of more ups and downs, transitions and path-defining decisions than perhaps any other decade in our lives. An unforgiving homage to our 20s, The Fleeting Ends’ anthemic new song “20 Something” basks in the good, the bad, and everything in-between during the once-in-a-lifetime transition into adulthood. 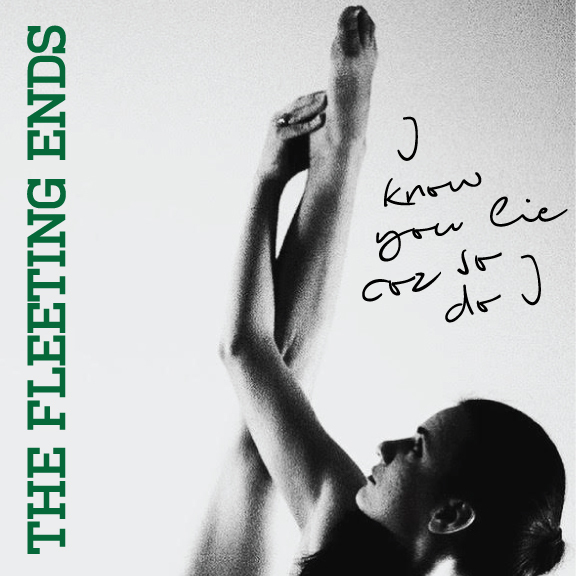 Atwood Magazine is proud to be premiering “20 Something,” the lead single off The Fleeting Ends’ forthcoming album, I Know You Lie Cos So Do I (out February 16, 2018). A tight, driving rock single with an infectious, sing-along chorus that will inevitably get stuck in your head, “20 Something” is the sort of re-introduction most bands only dream of. 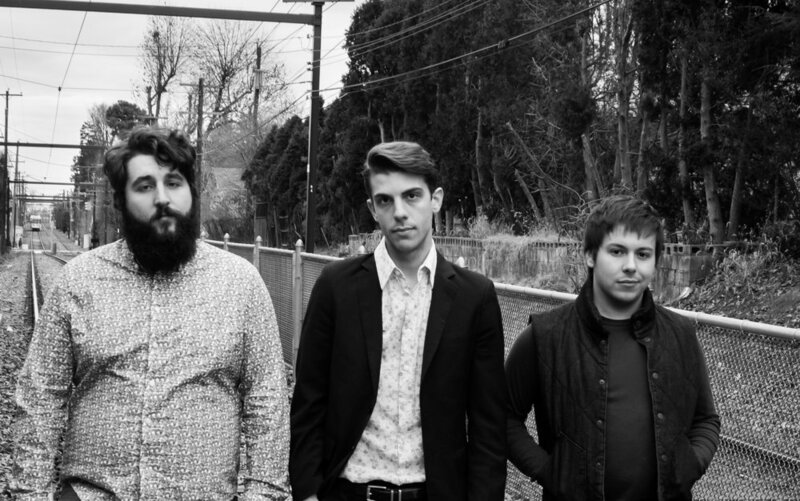 Reclaiming the name after the original lineup split in 2014, Philadelphia-based band The Fleeting Ends are frontman/guitarist/songwriter Matt Vantine and singer/songwriters Michael Kahana and Anthony DeSalvatore Jr.
Do you trust my love? Do you feel sown up inside? And you’re in a rush? You might not expect such darkness from the happy-sounding “20 Something,” but as always, the devil’s in the details – a closer look at the lyrics, and even Vantine’s expressions, reveal the hardship that made him who he is today. Still, like “Glory Days” and so many others, “20 Something” reminds us that you can celebrate the bad and the good together in big, spirited choruses overflowing with warmth and echoing with a deeper embrace of life. The Fleeting Ends may be just beginning (again), but their single is strong enough to land them a space on our artist to watch list: Stay tuned for more from this promising Philly act as they gear up to release their full-length, I Know You Lie Cos So Do I, in one months’ time (February 16, 2018).